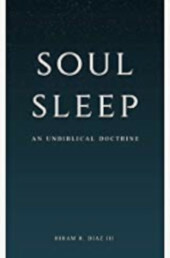 I reviewed J. P. Moreland’s book The Soul: How We Know It’s Real and Why It Matters over at Biblical Trinitarian. I think the book is helpful in many ways, but theologically problematic in other ways. The Christian faith has always been opposed by the unregenerate. 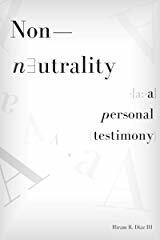 This opposition comes in different forms, however, ranging from demonically charged physical aggression against God’s people (via the individual or the state) to academic attempts at deconstructing and naturalizing the divinely revealed doctrines given to us in Scripture. 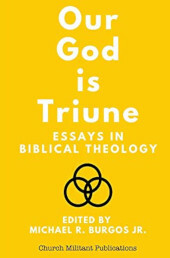 As regards the doctrine of the Trinity, the academic attacks primarily come from two fields of study, viz. Philosophy (including, but not limited to, Philosophical Theology) and Theology proper (i.e. systematics and the fields of study it references and incorporates into its overall project). 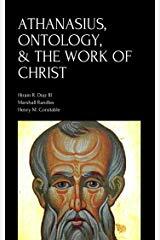 I have greatly benefited from the following works on the Trinity, and I believe that the reader can also greatly profit from them. Some of these texts require patience and knowledge of technical jargon. 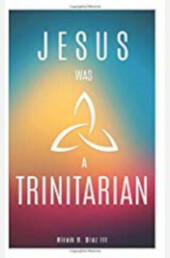 I think it’s worth it, however, to trudge through the technical aspects of these texts and so become better acquainted with the doctrine of the Trinity and how it is attacked and defended within academic circles.